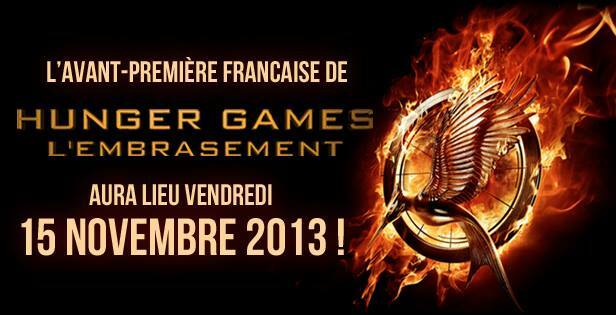 The world premiere for Catching Fire is set to take place on November 11th.. in LONDON! This is incredible news, and very well received by us UK tributes! Will you be attending? 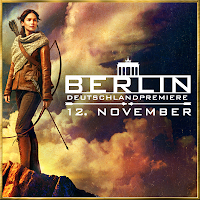 In addition to the UK world premiere, two additional premieres for Catching Fire were also announced; November 12th in Berlin, and November 15th in Paris! Jennifer, Josh and Liam are expected to attend all 3 premieres, plus other additional cast members at some or all of the premieres. 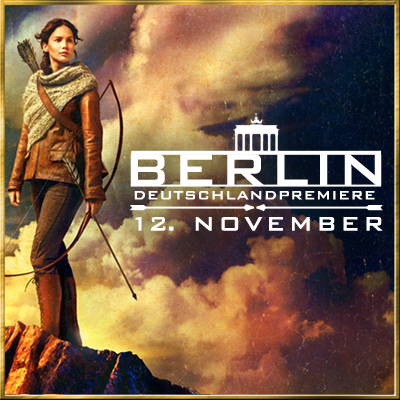 A premiere in the USA is expected to be announced with a date after the European premieres.